Congratulations on being nominated as a University of California President’s Pre-College Scholar. You are now part of a select group of California high school students recognized by the University of California for your academic achievements and potential. Please register below to receive communications from the University of California. We know your success is the result of hard work and determination. UC offers a transformative education and a community where you’ll thrive. If you want to be educated at the nucleus of medical discoveries that cure diseases, inventions that revolutionize how cars are powered and food is grown, new technologies that push the boundaries of media and music — then UC is right for you. At UC, you’ll be surrounded by a community of people who are just like you: curious, hardworking, intent on making a difference, and excited to be part of the best public university in the world. The UC community stands ready to help you achieve your academic and career goals. You belong at the University of California. Read on to learn more about preparing for, applying to and affording a UC education. UC is accessible, affordable and welcoming for all students. Find out more at Achieve UC. Start preparing now to apply to UC. The UC Preparation Calendar can help you. For a Spanish version, see the Calendario de preparación para la UC. Visit the UC Admissions website for a comprehensive guide to applying. As part of the UC application, you’ll answer four personal insight questions about yourself. Get some practice in sharing your experiences, interests, ambitions and inspirations at the Freshman Personal Insight Questions website. Watch this video about the personal insight questions. It provides tips on crafting your application responses and is particularly useful for students who are the first in their families to apply for college, or whose schools have limited college advising resources. You can afford UC. In fact, more than half of UC’s California undergraduates pay no tuition. If you’re a California resident whose total family income is less than $80,000 a year and you qualify for financial aid, you will not have to pay UC’s systemwide tuition or fees out of your own pocket. Learn about financing your education at the Paying for UC website. What is the UC President’s Pre-College Scholars program? As a public university, UC actively seeks talented students from diverse backgrounds to join its campus communities. 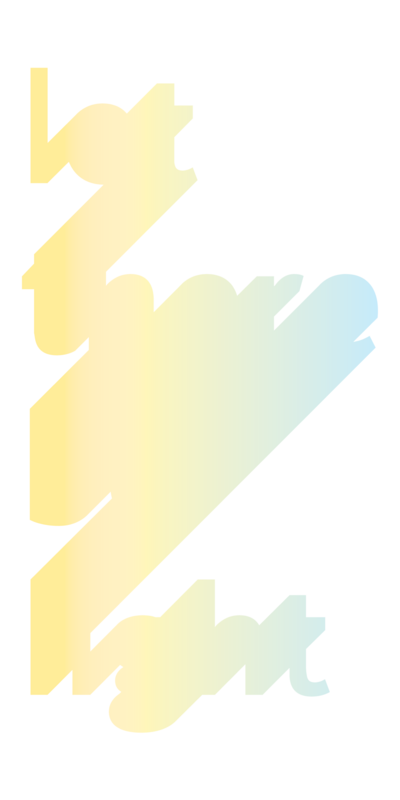 The Pre-College Scholars program was created by University of California President Janet Napolitano to recognize and support high-achieving students across the state. The program is administered by the Office of Diversity and Engagement at the UC Office of the President. How are Pre-College Scholars selected? Pre-College Scholars are recommended for the program through their participation in a UC college-preparatory program, such as EAOP, MESA or Puente. These students have distinguished themselves by taking challenging classes and earning good grades. What are the benefits of being a Pre-College Scholar? The Pre-College Scholars program provides guidance throughout the process of preparing for college. Scholars will be invited to on-campus events created just for them. Participants will leave these events with valuable information about the UC system, guidance on academic preparation, and resources for exploring and weighing college options. And high school seniors will receive helpful reminders about the UC application and approaching deadlines. Once I’ve been notified, what do I have to do to participate in this program? 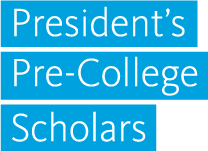 Pre-College Scholars automatically receive online resources and invitations to events. Scholars are invited to register on the Pre-College Scholars website to update their contact information. They and their families can opt out of communication at any time. Will being a Pre-College Scholar help on the UC application? Pre-College Scholars will not be guaranteed UC admittance, but the program does provide insightful recommendations on how to become a competitive applicant to UC. As with any opportunity, it will be up to the student to take advantage of the resources offered.